Video shot from a drone to market a listing represented by Phil Immel’s brokerage. 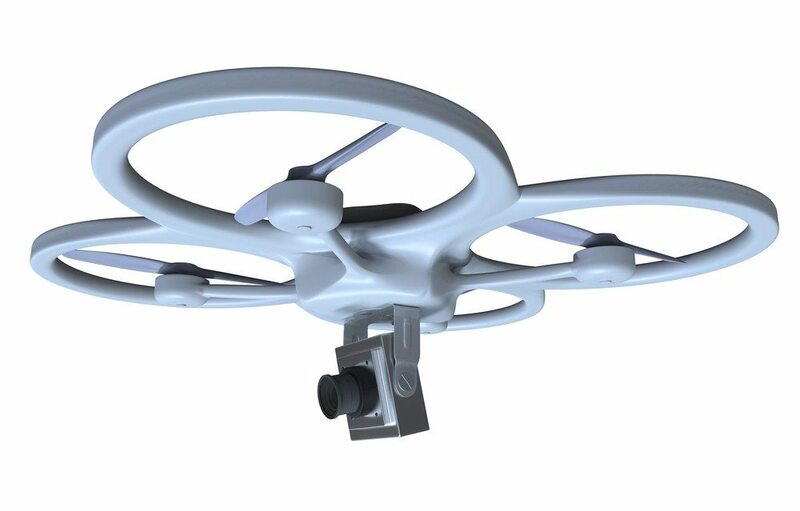 Magner, however, has figured out a system with drones that creates smooth, high-quality video footage. It involves a $4,500 sophisticated image-stabilizing instrument called a gimbal, high-quality cameras, and lots of skill. 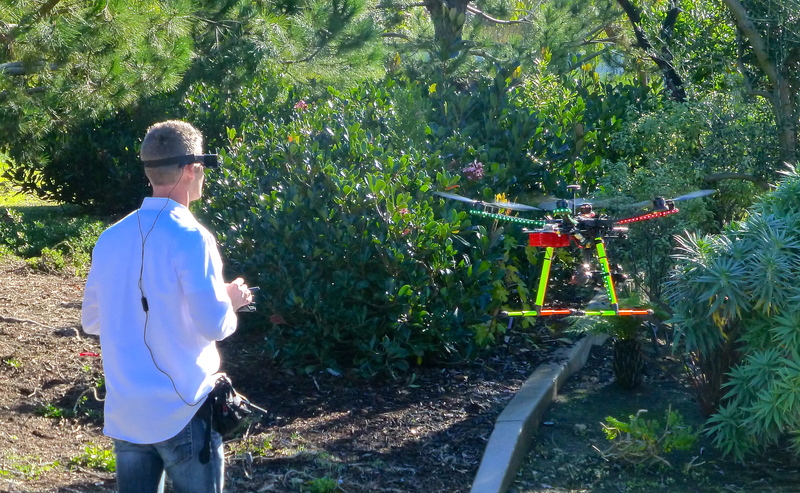 Scott Magner with one of his octocopters. Photo courtesy of Scott Magner. See more of what’s next in real estate at Real Estate Connect San Francisco July 10-12 at the Hilton Union Square. Connect with people in this story: Phil Immel, Stu Laureano, Tom Flanagan, Federal Aviation Administration. Do you think drones are here to stay? Leave a comment below.